Here’s my newest slide show, Year Round Vegetable Production, which I presented at the Field School in Johnstown, TN on December 7. To view full screen, click the diagonal arrows at the bottom right, and to move to the next slide, click the triangle arrow pointing right. 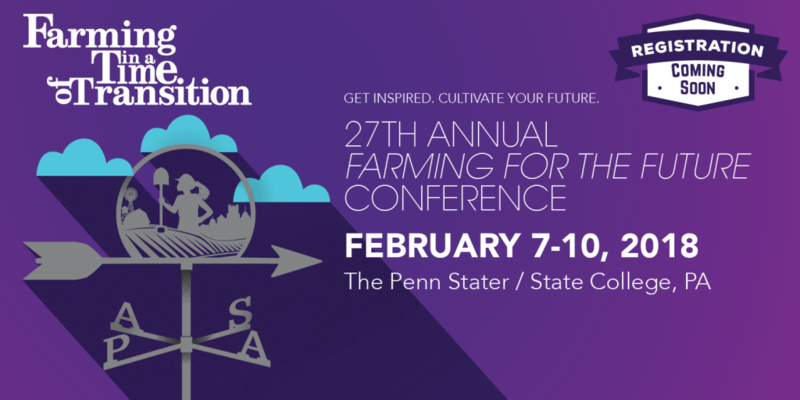 The Field School is a Beginning Farmer program, under the Appalachian RC&D Council. 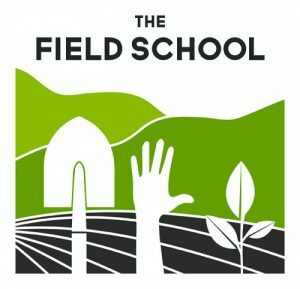 The Field School organizes a monthly series of workshops (November 2017 through August 2018) that provides an overview of small-scale farming in East Tennessee’s mountains and valleys, taught by 20+ farmers and agricultural professionals. It is arranged by the Appalachian RC&D Council, Green Earth Connection, and many area partners with major support from USDA. As well as my double presentation on Thursday evening, I attended a Q and A brunch on Friday morning and got the chance to meet the new (ish) farmers individually. It was a pleasure to meet such enthusiastic dedicated growers. My other presentation on Thursday 12/7 was Crop Planning, which you can view by clicking the link. The school session 2017-18 is already full even though they have expanded to have two tracks (Produce or Small Livestock) in this their third year. Go to their website if you are local and want to be on their waiting list if spots open up. They also sell tickets to the public for some of their workshops. Beginning farmer training is available in most states, loosely under the USDA, but without a central organization. Do a web search for your state and “beginning farmer training” if you are looking for something like this. Or check out this list on Beginningfarmers.org. 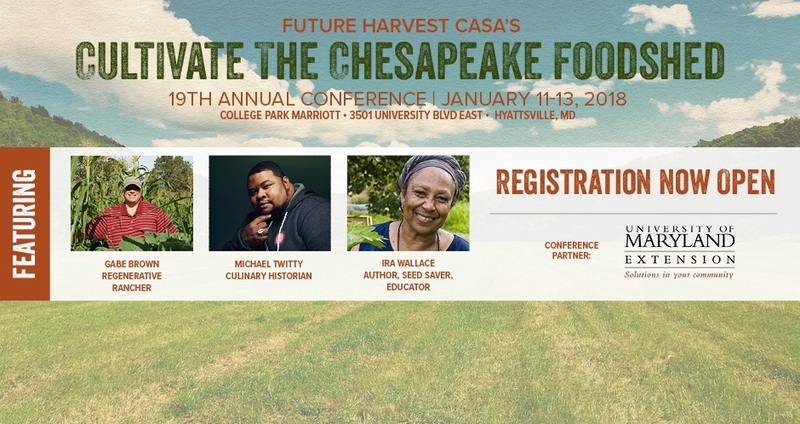 The Chesapeake Alliance for Sustainable Agriculture Future Harvest Conference January 11-13, 2018 at College Park, MD. Ira Wallace (Southern Exposure Seed Exchange), Gabe Brown, Michael Twitty and Craig Beyrouty are giving the meal time addresses. Cold-Hardy Winter Vegetables – Why farm in winter? Information includes tables of cold-hardiness; details of four ranges of cold-hardy crops; overwintering crops for spring harvests; scheduling; weather prediction and protection; hoophouse growing; and vegetable storage. I will be signing books at the Southern Exposure Seed Exchange booth at points during the conference. At this workshop you will learn how to grow your own sweet potato slips; plant them, grow healthy crops and harvest good yields, selecting suitable roots for growing next year’s slips. You will also learn how to cure and store roots for top quality and minimal losses. 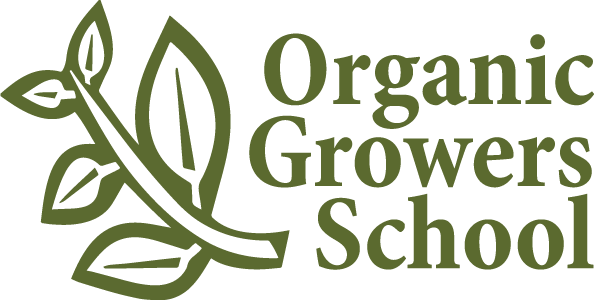 This workshop will be useful to beginners and experienced growers alike. 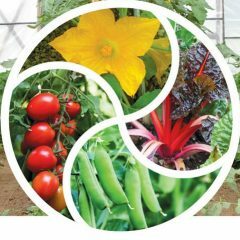 An introduction to year round vegetable production; crop planning and record-keeping; feeding the soil using crop rotations, cover crops, compost making and organic mulches; production tips on direct sowing and transplanting, crop spacing, succession crop scheduling to ensure continuous harvests, efficient production strategies, season extension, dealing with pests, diseases and weeds; determining crop maturity and harvest methods.